Most of us would agree that no one spoils us quite like our favorite Tita. Growing up, we all spent time around that one special tita who always gave the best presents, took us on fun dates, and succumbed to our every whim and request—well, most of the time at least! But now that your childhood days are behind you and you’ve finally crossed that bridge to Tita-hood, it’s your turn to pay it forward. 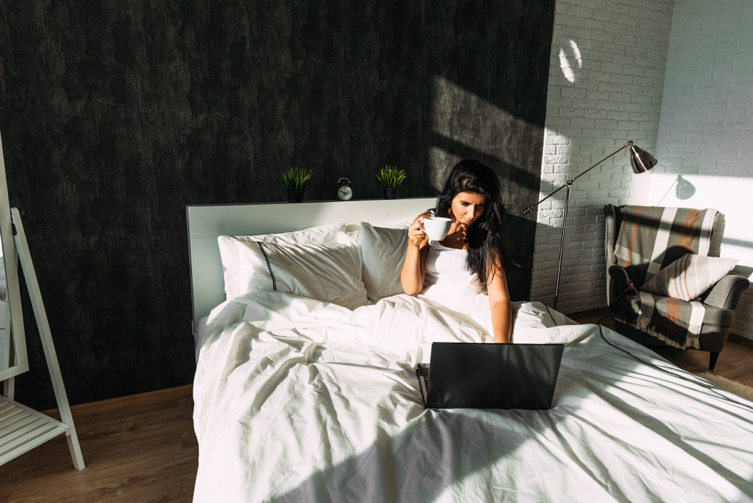 Here are a few ways to pamper the people in your life, while sneaking in some pampering for yourself, too. Slumber parties are always fun, but Titas know how to take them to the next level! 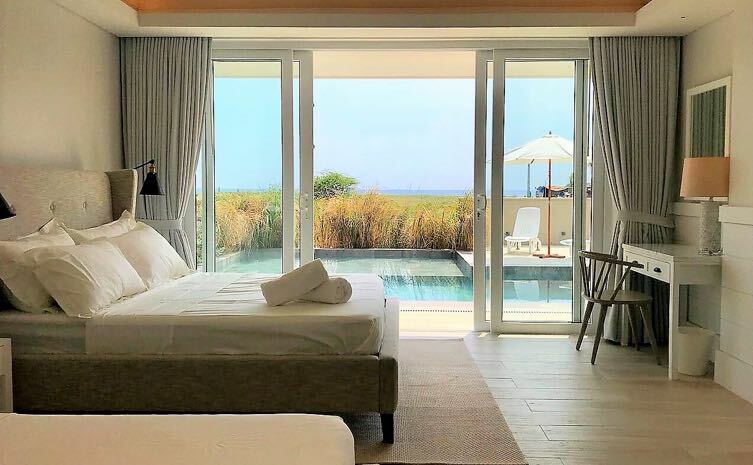 A plush hotel sleepover that comes with a cozy bed, a luxurious bathroom, an expansive pool, and of course, room service is guaranteed to win hearts in an instant. 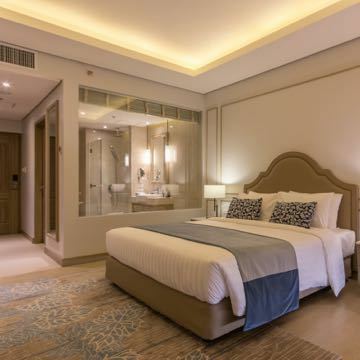 Dubbed as one of TripAdvisor’s Top Luxury Hotels in the Philippines, Acacia Hotel Manila guarantees nothing short of the best sleep in your very own Dream Bed, with pillows from their Pillow Concierge. 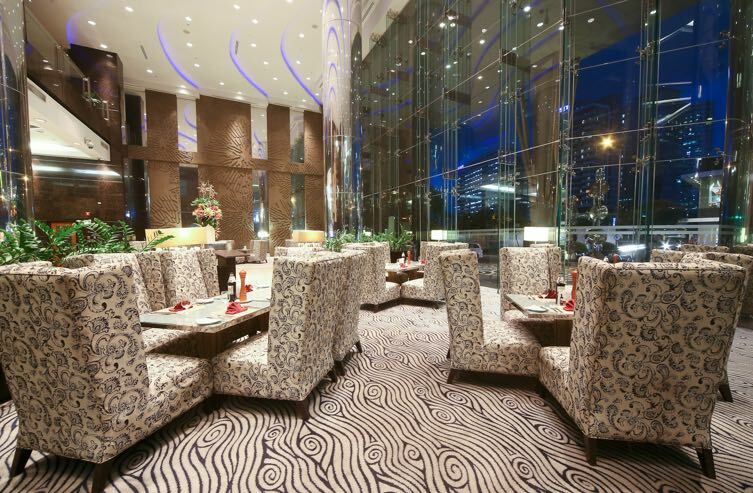 Located at the heart of Resorts World Manila, Belmont Hotel Manila offers access to some of the metro’s trendiest and most sought-after dining, shopping, and entertainment hotspots. 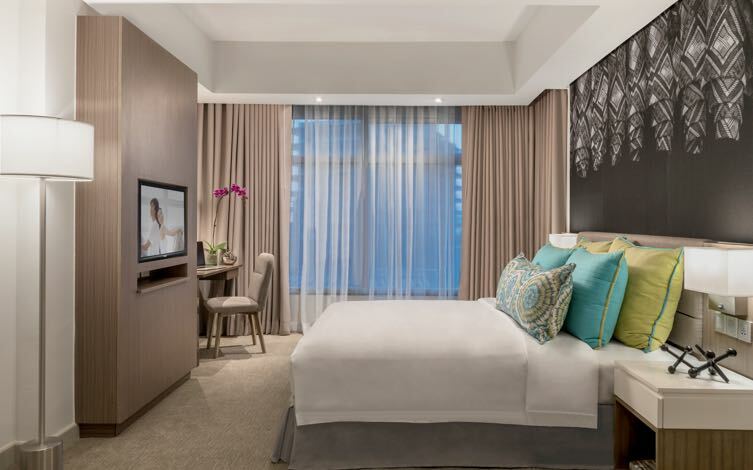 A leisurely weekend of shopping and dining in Makati awaits you with a stay at The Ascott Group’s Somerset Millennium Makati. 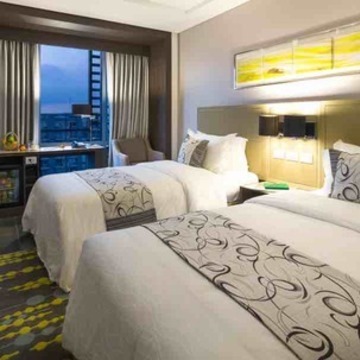 Known for its no-frills approach to staying in, the recently opened Citadines Millennium Ortigas has been garnering rave reviews for its world-renowned service and elegant accommodations. 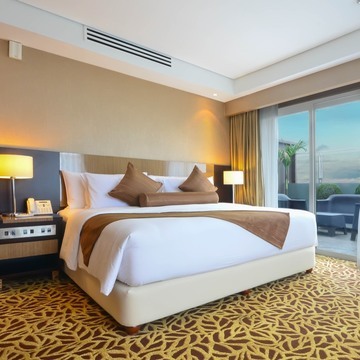 Browse for more staycation deals here. It’s not always about movie dates, tea time, and shopping sprees. A good workout—whether it’s a short-term or long-term fitness commitment—allows you to invest in your health under the guise of a fun bonding activity. After all, there's no better time than now to put those cute workout clothes to use! 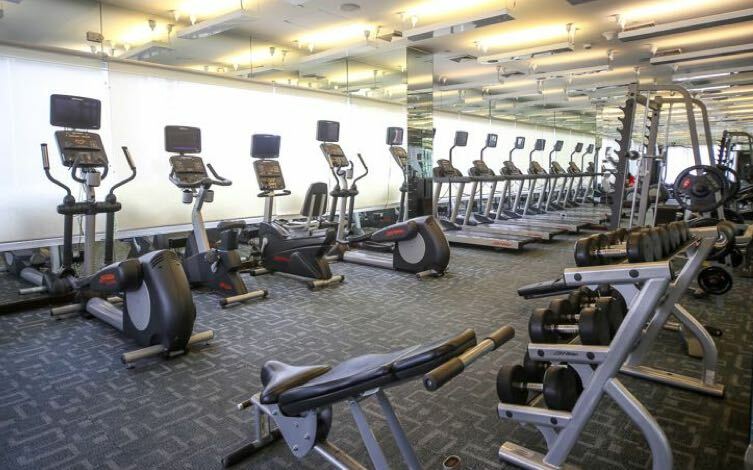 Acacia Hotel Manila’s premium fitness center, Acacia Fit houses state-of-the-art Life Fitness Cardio & Strengthening Equipment and personal trainers to guide you on your journey to wellness. 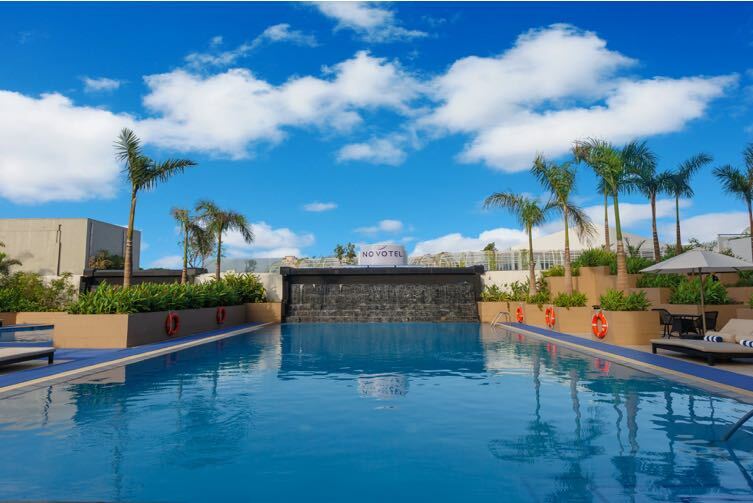 Plus, their 1-month Gym Membership comes with free use of the pool and exclusive perks and discounts! Looking for an exhilarating workout? Reach new heights with YogaHive’s Drop-in Aerial Hoop Class. It will help you build a strong, svelte, and flexible body as you spin and slide yourself into shape. One class promises to have you feeling energetic and refreshed. Re-energize your mind and body with a workout that will suit your mood at Yoga Tree Manila. Work up a sweat as you dance to Latin beats with Zumba, enjoy a heart-pounding full-body jam session with Pound Fitness, sample interval training with Piloxing Knockout, strengthen your body with Hot Core Pilates, or calm your mind with Yoga. If you want to exercise without breaking a sweat, head to Metafactor Wellness Center, the first and only establishment in the country that offers Hydropool Underwater Treadmill Workout Sessions. This low-impact cardio workout is an effective way to trim, tone, and condition your muscles, and assists in building training endurance at the same time. Browse for more fitness deals here. Being a Tita can get hectic—with all the things you have to cross out on your to-do list, it’s only right that you reward yourself after a stressful week or a job well done. A green advocate, Transcend Spa & Nails uses only the best eco-friendly and vegan products in their services. 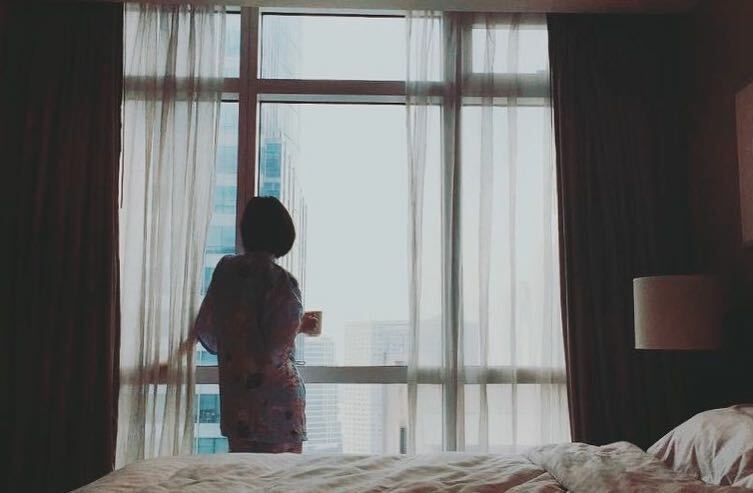 Indulge in a Reinvigorating 90-Minute Aromatic Salt Glow Scrub & Massage in this tranquil retreat in BGC at an exclusive discount. 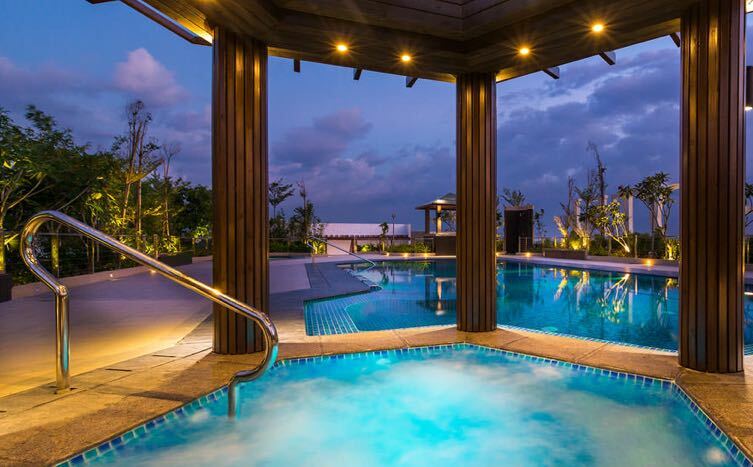 You can expect 5-star luxury to come with 5-star spa services at Acacia Hotel Manila’s Lurra Wellness Spa. 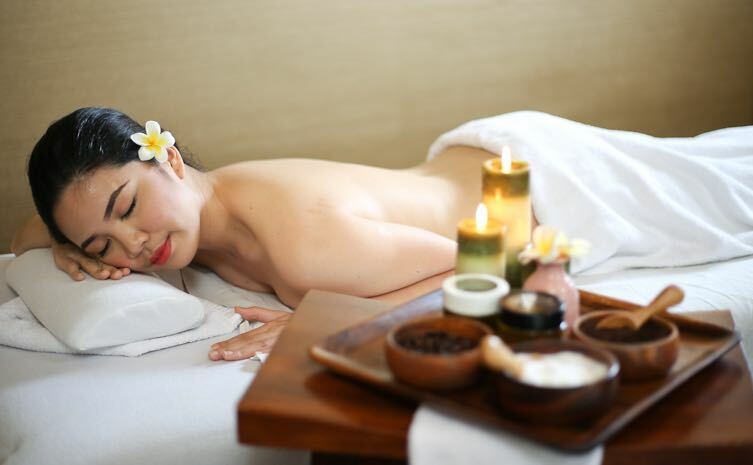 Get an ultimate spa-pampering package with their deal for 120-minute Luxuriate Spa for 2 at an exclusive promo. 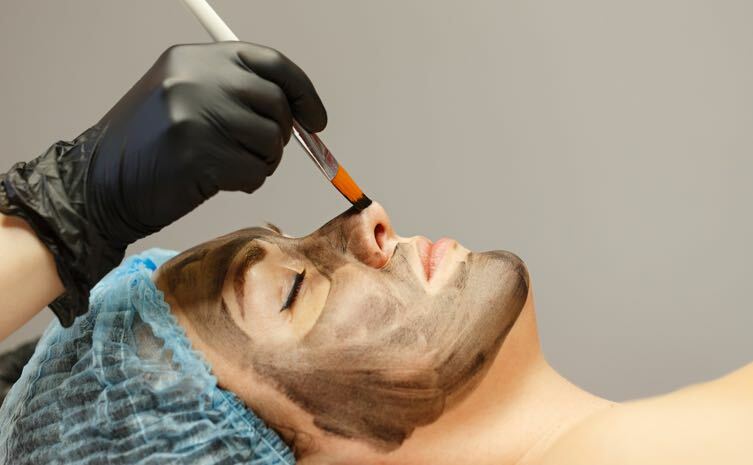 The professional care of The Zen Institute can give your skin the boost it needs. Get fresh and glowing skin with their Signature Facial with Diamond Peel that also comes with free sunblock. 31st St. cor. 2nd Ave.
Gen. Luna St. cor. Salamanca St.
DermHQ is all about empowering every Filipina and providing solutions for their beauty problems. Restore your skin to a healthier state with their Deep Cleansing Facial with Silkpeel™ Dermalinfusion to hydrate, nourish, and protect your skin inside and out! A celebrity favorite, St. Nails is the perfect setting for an afternoon treat. Experience its magic with their bestselling Mani-Pedi with Hand Paraffin + Footlogix Foot Spa that will rid you of tough calluses, aching soles, and skin irritations. Browse for more beauty and wellness deals here. Notice how Titas always look fab even when they’re just grocery shopping? 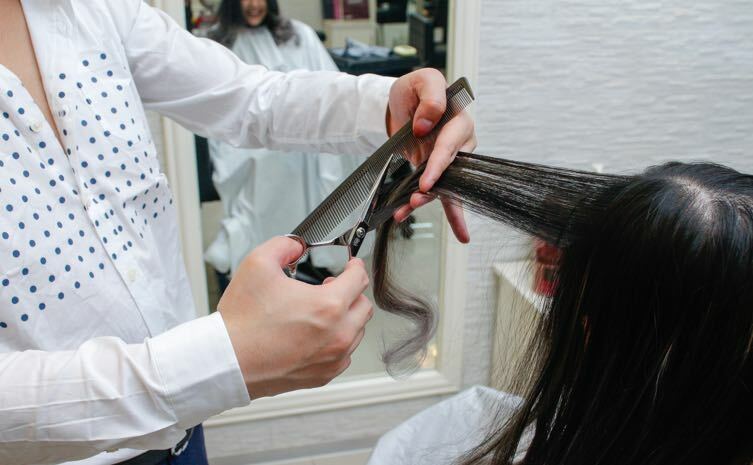 A miracle transformation doesn't happen overnight—frequent salon trips allow them to always look like they've just undergone a makeover. If there’s one department Titas excel at, it’s consistent, proper grooming. Plus, tita-niece salon dates make for the best girl bonding memories! 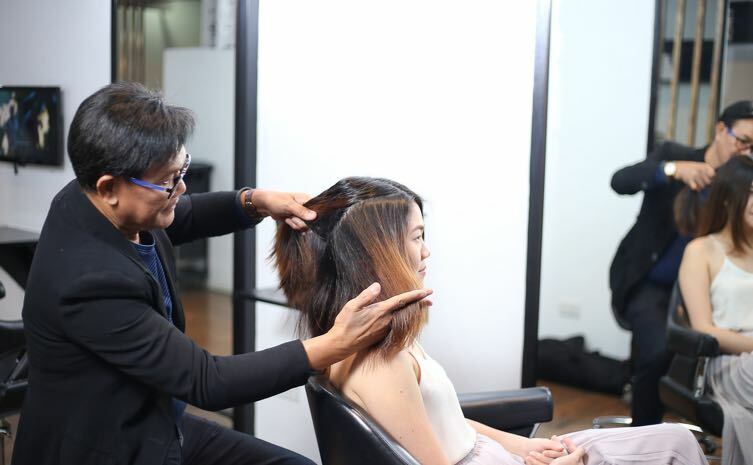 Stay up-to-date with Tokyo’s world-leading beauty trends at Hair Salon Hide2A from Tokyo in Makati. For the key to achieving that perfect no-makeup look, nab their deal for Japanese Eyelash Extensions & Eyelash nourishing serum. 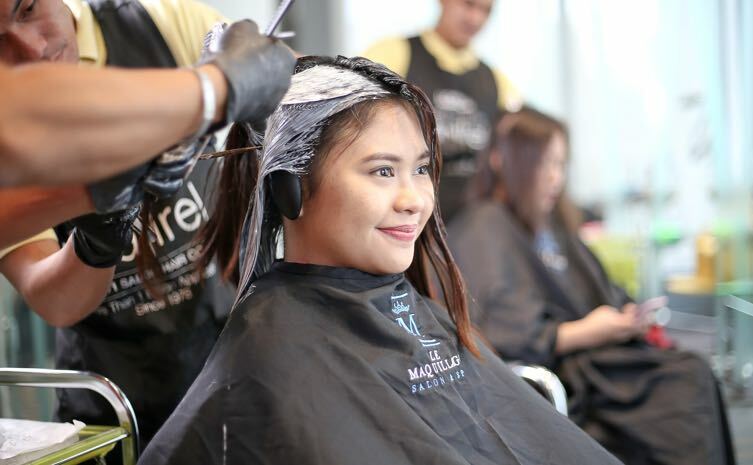 After an afternoon of shopping, hit the salon and refresh your mane with an au naturel beauty fix at The Style Run in Makati. Their deal for a Virgin Coconut Oil Nourishing Treatment that comes with a stylish haircut and blowout will strengthen and restore your hair's moisture and shine. 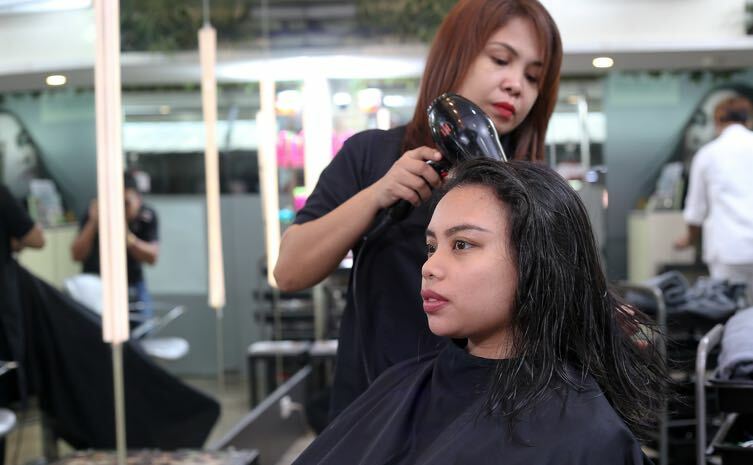 Gionyx Hair & Nail Salon in Makati is Bel-Air’s secret gem that offers premium treatments and services without the hefty price tag. We recommend their bestselling package, Keratin Blowout with Hair Mask and Reconstruct Treatment to revitalize your hair. Tucked inside the luxurious The Peninsula Manila, Le Maquillage Salon is known for its long-standing reputation in the beauty industry, with its standards upheld by only the finest stylists in the metro. Transform your look with their bestselling package: Schwarzkopf Color & Color Freeze Treatment. Browse for more salon deals here. Titas are not only concerned about looking good. To them, inner beauty shines through by having good manners, practicing proper etiquette, and ultimately, learning to enjoy the finer things in life. Teach your younger relatives a thing or two about dining in style, while getting the perfect excuse to just wine and dine yourself—it's a win-win situation! Hailed one of Philippine Tatler’s Best Restaurants in 2017, The Champagne Room of the iconic The Manila Hotel is a fine dining wonderland well-loved for its haute cuisine and lavish interiors. 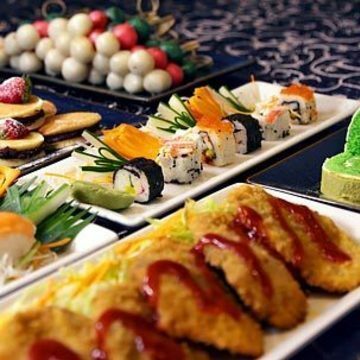 Indulge in a feast for your senses with their deal for a 4-Course Dinner for 2! 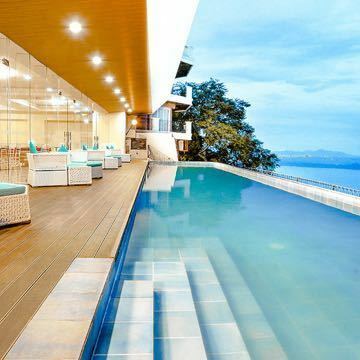 The Teahouse at Qiwellness Living in Tagaytay allows you to savor a luxurious meal amid a breathtaking view of the Taal Lake. Here, each meal inspires relaxation with a seasonal menu of expertly crafted dishes for a truly memorable dining experience. 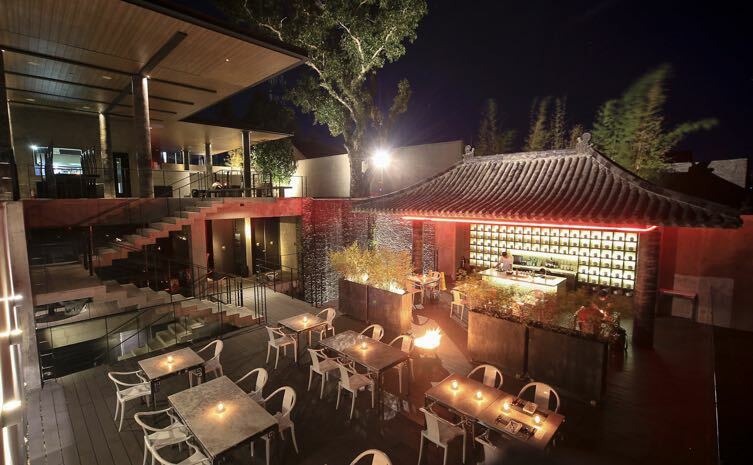 Relish their 10-Course Yin Yang Summer Degustation at an exclusive steal. 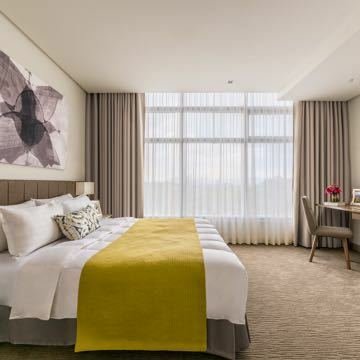 Or, extend your stay and avail of their Yin Yang Relaxation Package for 2 that includes an overnight stay, massages, degustation dinner, and more! 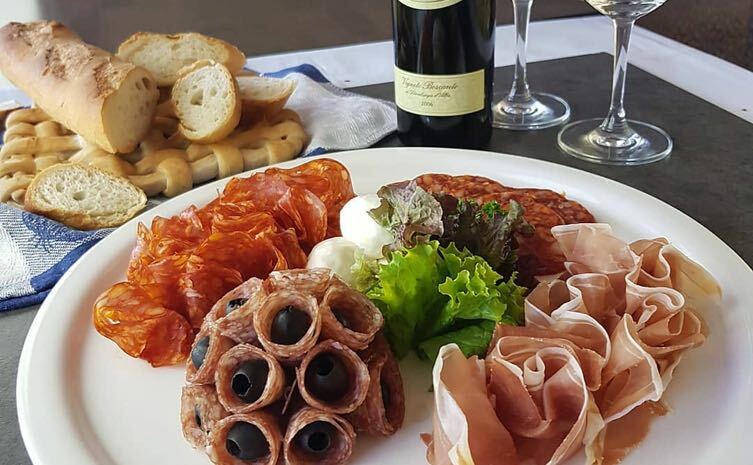 Gourmet destination Lemuria is well-loved for its French Mediterranean cuisine and exquisite degustation menus that greet your palate with a party of flavors. 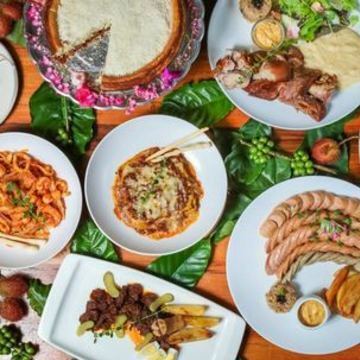 Due to popular demand, the restaurant recently opened its doors in its second home in the hip district of BGC. 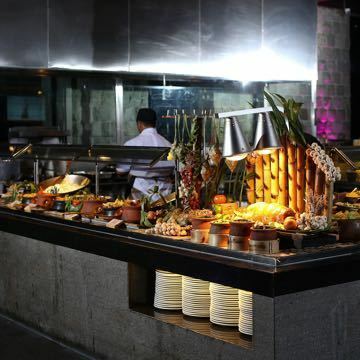 Prepare your taste buds for their 6-Course Dinner Degustation Dinner at an exclusive discount. 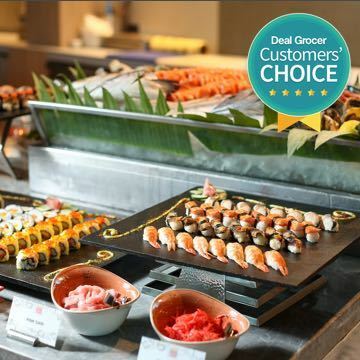 Browse for more dining deals here. 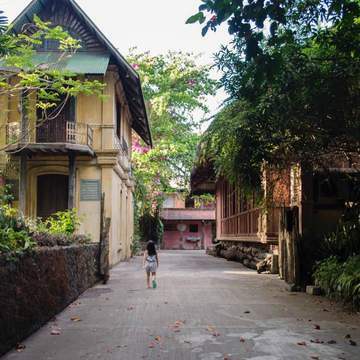 Along with Tita-hood comes the opportunity to explore places you’ve never been before, or revisit a particular destination to rekindle fond memories. Whatever your motivation, the way you travel today isn’t the same as the way you traveled 15 years ago. Now, convenience comes before affordability, and crisp sheets, comfortable beddings and exemplary service have become a priority. For your nephew who's tagging along, the luxurious experience and great company are treats in themselves. 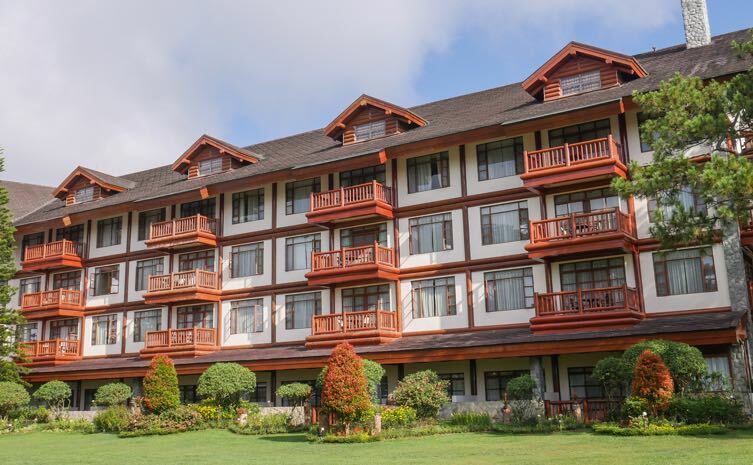 It’s no surprise that The Manor at Camp John Hay has been dubbed the ‘most beautiful hotel in Baguio’. This charming stay resembles a modern log cabin and is surrounded by towering pine trees and an enchanting garden. 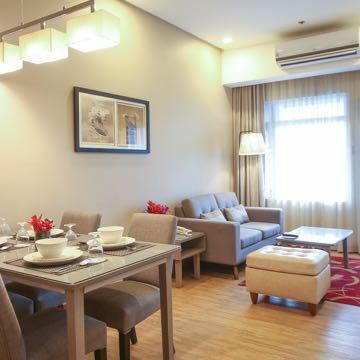 Retreat to a 1-Bedroom Forest View Suite at Baguio’s No. 1 hotel and spend time with your loved ones as you cozy up by their fireplace. Now at an exclusive offer! 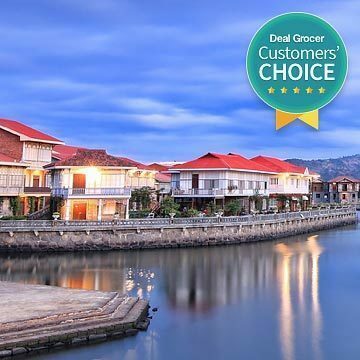 Set in a picturesque 18th century town in Bataan, Las Casas Filipinas De Acuzar is a heritage resort destination that will allow you to relive the past. 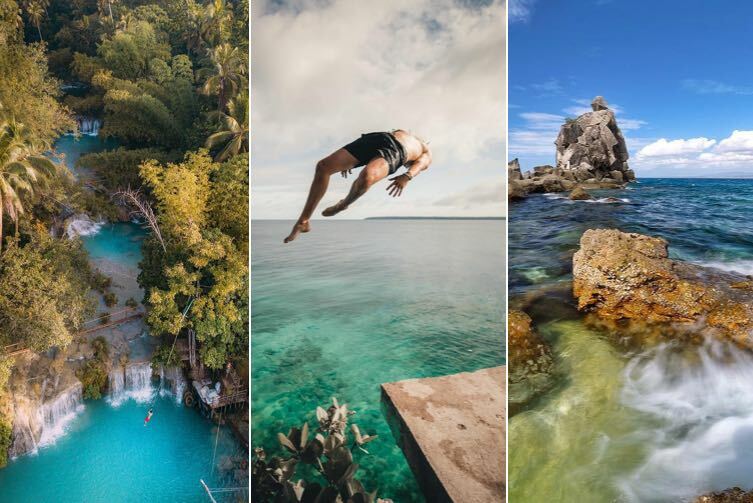 This historic escape will fill your Instagram feed with beautiful photos and colorful stories to tell. 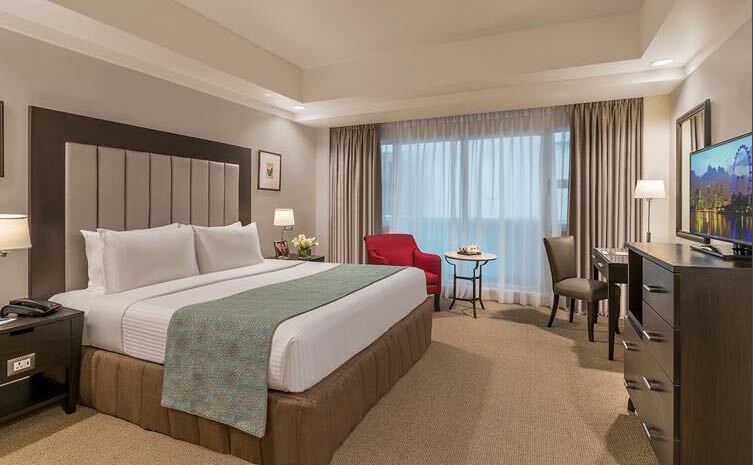 Experience this extraordinary escape with a stay in a Large Superior Deluxe Room for 4 at an exclusive discount! A getaway that’s comparable to a posh stay in The Hamptons? Sounds like a 100% Tita match! 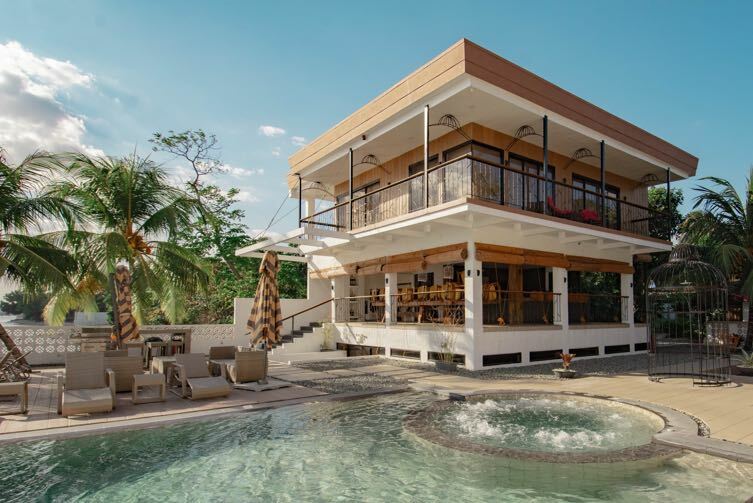 Nestled along a private coast in Bataan, Landrina Escape offers a luxurious Hamptons-inspired stays in their 1-Bedroom and 2-Bedroom villas that boast expansive living spaces, a private plunge pool, and a well-equipped kitchen. 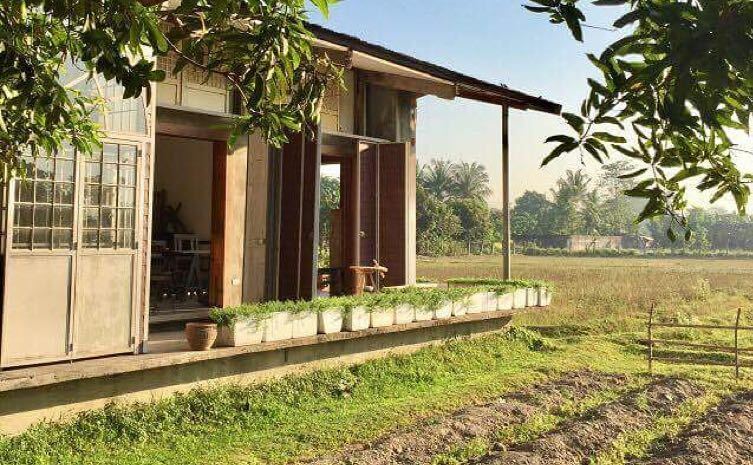 Take a road trip and find sanctuary in their 1-Bedroom Villa for 6. Browse for more getaway deals here. If taking a few days off seems out of bounds, don’t worry. 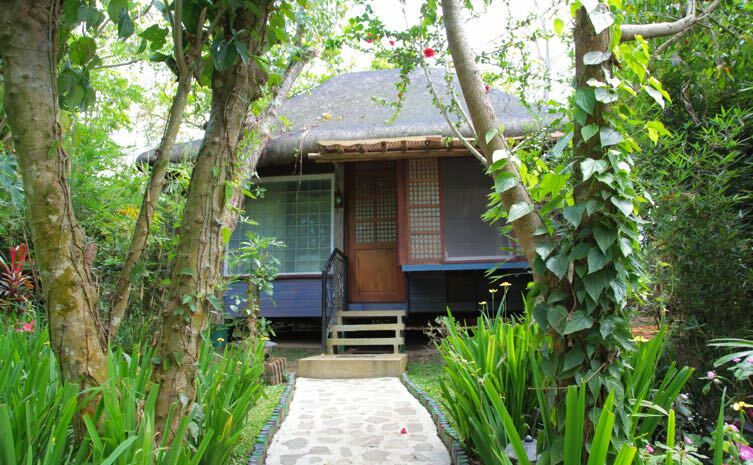 A quick out-of-town escape for a day will also do the trick! 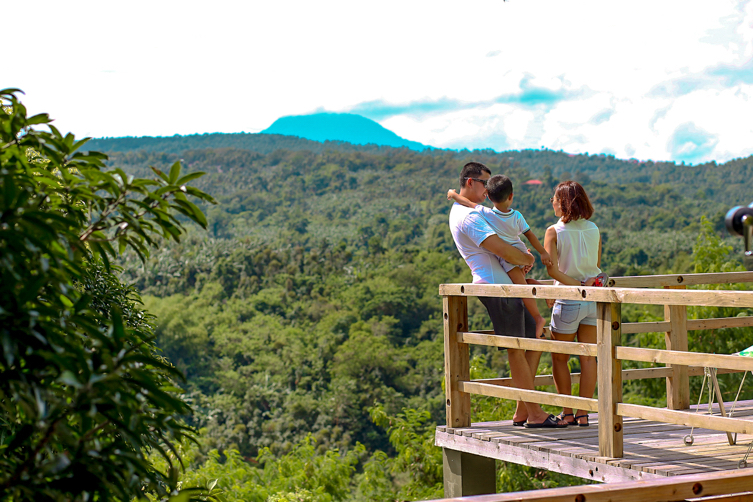 Break away from your usual lunch date and take a road trip just a couple of hours away from the city for a day tour that'll prove to be a unique learning experience for your nieces and nephews. 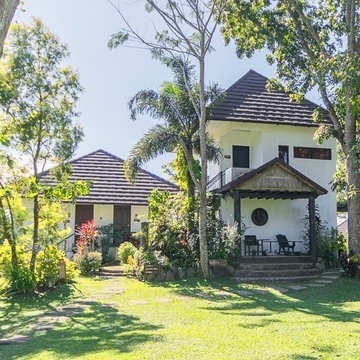 Just off the city center of Pampanga, Prado Farms is a family-run, biodynamic farm and eco-resort that allows its guests to experience the simple joys of farm living. 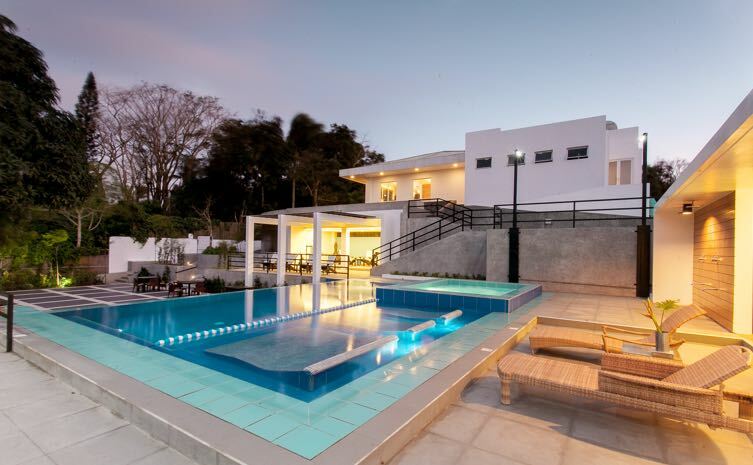 It features fun, educational activities and facilities for rest and relaxation. 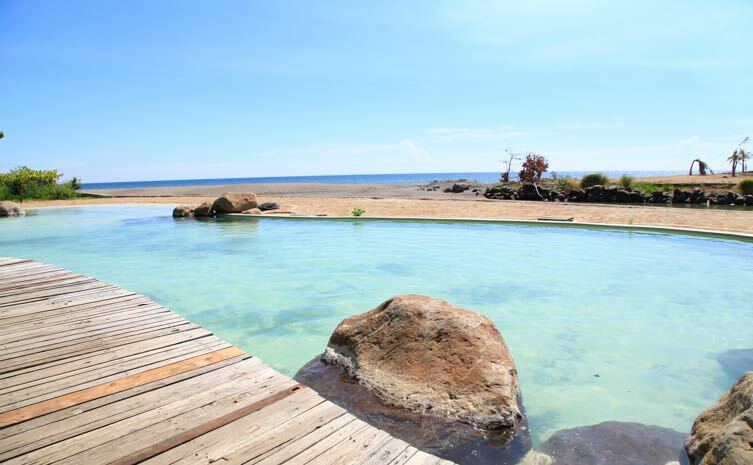 Discover the hacienda life with a Half Day Tour for 1. 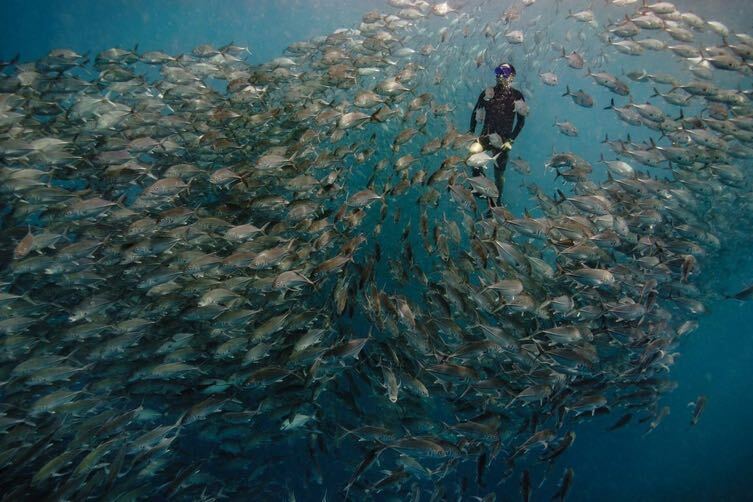 It may not seem like what you're used to, but we promise, it’s a unique experience you'll love! 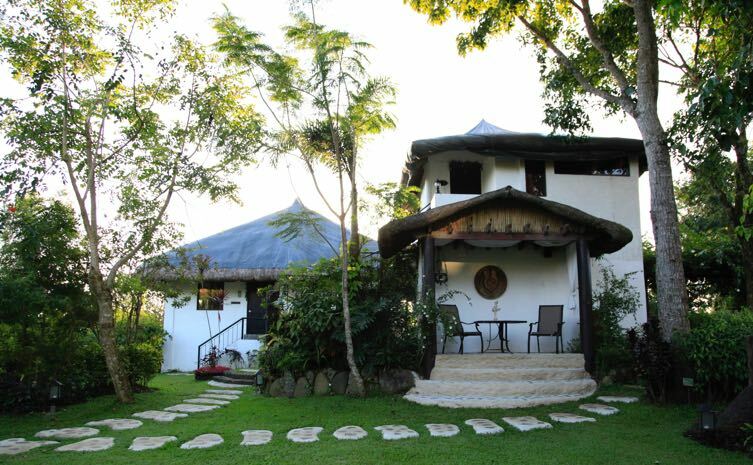 The T House Tagaytay is a charming B&B just beyond the outskirts of the city. 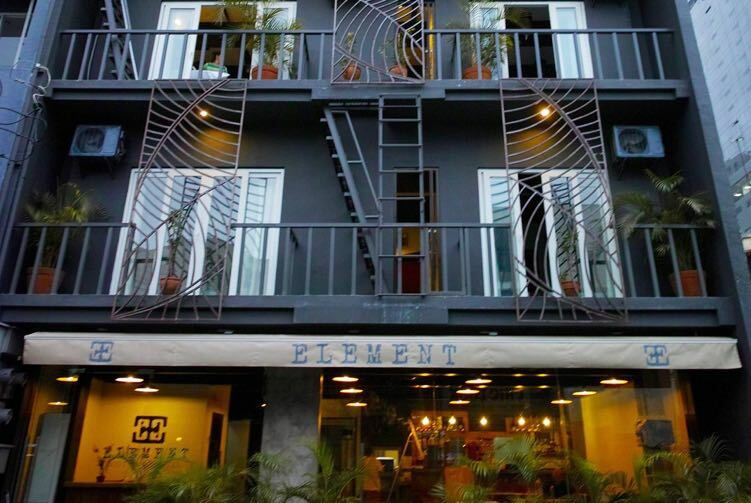 Here, you can bask in the breezy weather and serene atmosphere for pure relaxation. 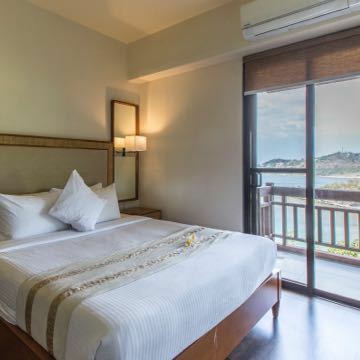 Hide away to this sanctuary and savor their 3-Course Tasting Menu for 2, and before you head back to the metro, book a blissful [massage] to cap off your out-of-town escape. Chateau Hestia is another destination on the windy ridge that shouldn’t be missed. 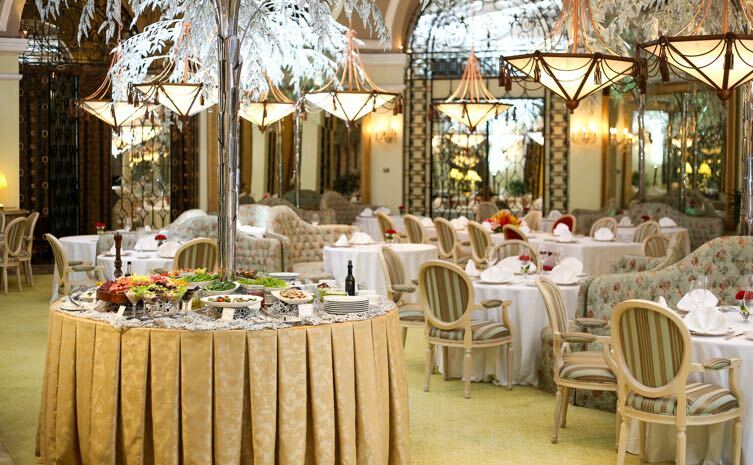 European old-world charm coupled with gastronomic specialties promises an utterly gratifying dining experience. 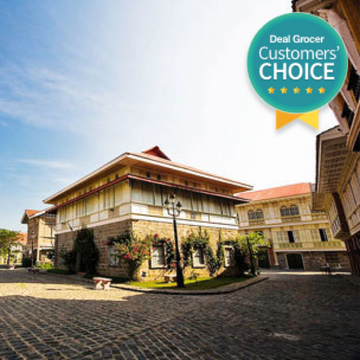 Have your fill of exquisite European fare with P500 Worth of Food & Drinks at a discounted rate. 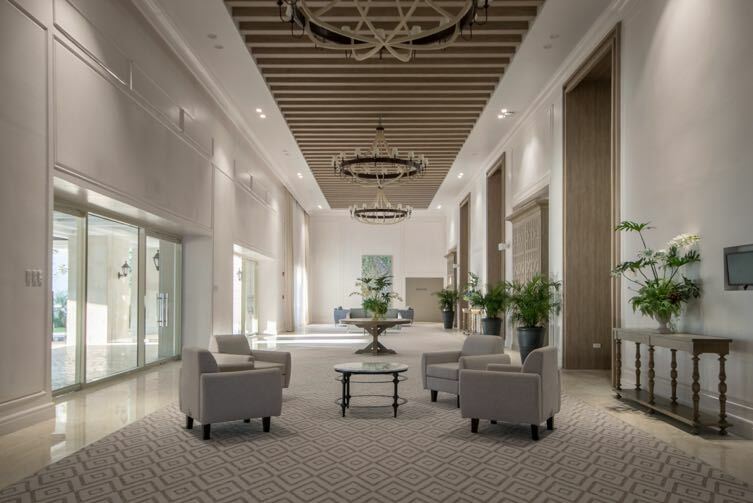 After your meal, head to the nearby Nurture Wellness Village for a soothing rubdown. 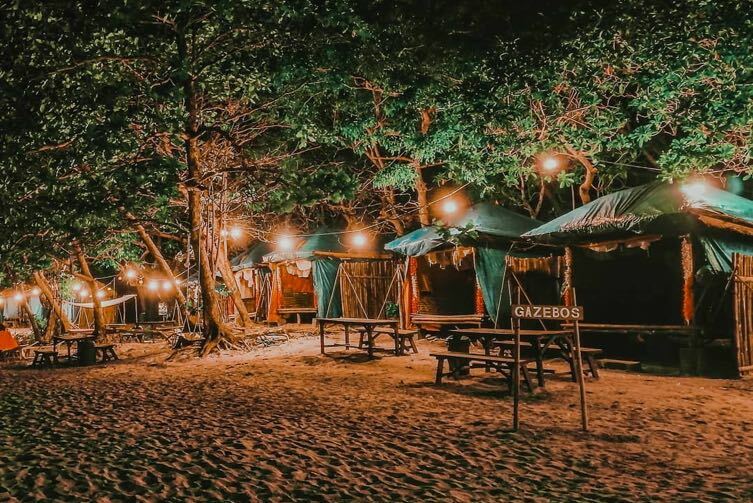 This award-winning wellness destination was named one of CNN Go’s 28 Most Relaxing Spas in Asia and one of the Top 7 Spas of the Philippines by Asia Spa Magazine. Their 2.5-hour Filipino Body Massage with Facial will do you wonders, and you can head back to the city totally refreshed and recharged. 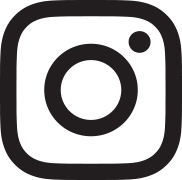 Browse for new experiences here. A delicious meal, heartfelt conversations, deepest secrets, and lots of laughter—it's a fact that quality time is best spent around the dining table. It’s the perfect setting to listen to your loved ones and learn about their lives, all while sharing scrumptious food you've always wanted to try. 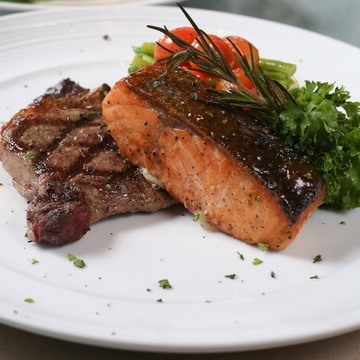 La Vita at the Marina Bay is another well-loved dining concept by the Vikings group. It offers authentic Italian fare in a warm and stylish setting that’s perfect for celebrations and catching up with loved ones. 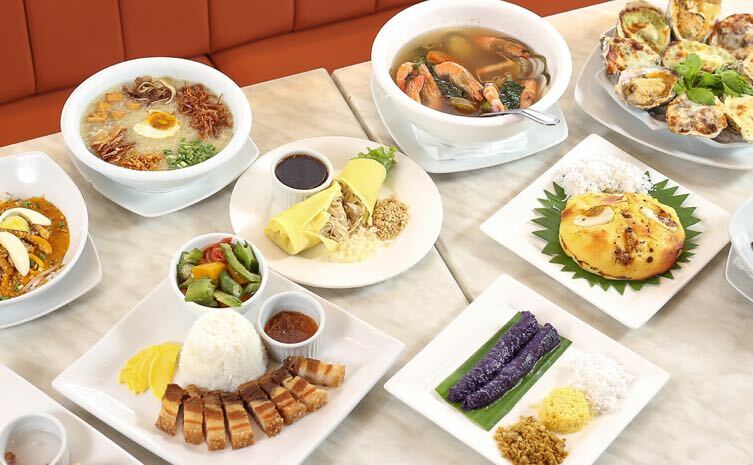 Sample classic favorites with a Set Meal for 2 at a special promo! 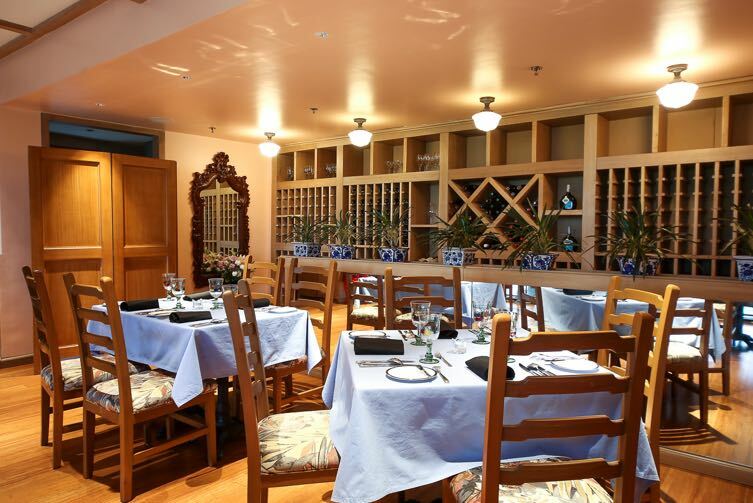 Nothing warms the heart quite like your long-time favorite dishes from Via Mare does! Every visit to this timeless restaurant gives you that feeling of home and reminds you of simpler times. 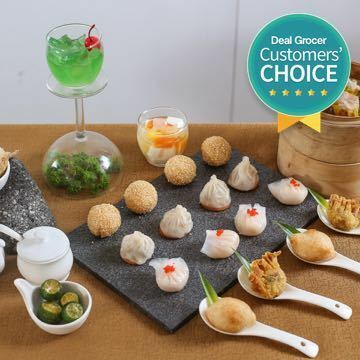 Feast on P500 Worth of Filipino Comfort Food with this exclusive offer available for a limited time only on Deal Grocer! Hailed by The New York Times as the ‘City’s Best Pizza’, Motorino offers signature Neopolitan-style pies that come with a chewy, char-kissed crust and are packed with lots of flavor. Their wood-fired oven is imported all the way from Napoli, making for a perfectly authentic culinary experience. 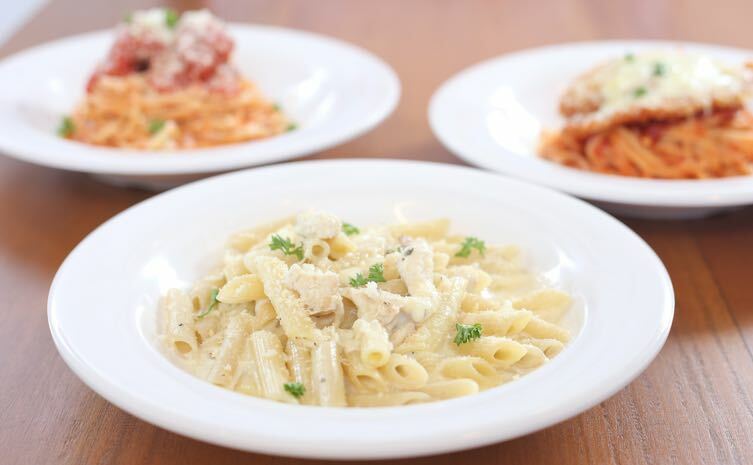 Savor their tantalizing Italian bites with P500 Worth of Food & Drinks redeemable in 4 branches! Browse for other sumptuous bites here. 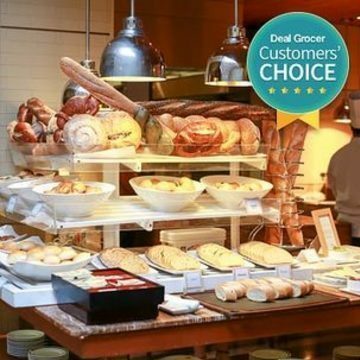 For exclusive deals and stories, sign up for Deal Grocer! Whether she’s jet-setting around the globe, wining and dining in a new restaurant, or basking in the sun at a hidden beach, Charlene Co—a PR and communications specialist and travel enthusiast— always makes the most out of each experience. She is passionate about exploring awe-inspiring destinations, discovering new cultures, and creating new friendships along the way.